widely used in DC and pulsating circuits of radio, TV sets and various electronic equipments. 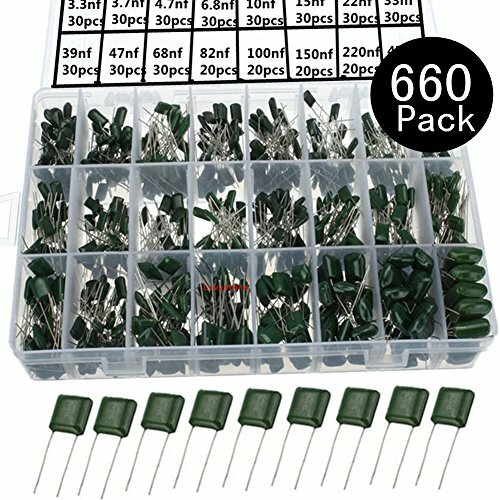 Assorted Capacitor Widely Used in DC and Pulsating Circuits of Radio, TV Sets, Arduino,Teaching and Various Electronic Equipments. If you have any questions about this product by Ltvystore, contact us by completing and submitting the form below. If you are looking for a specif part number, please include it with your message.